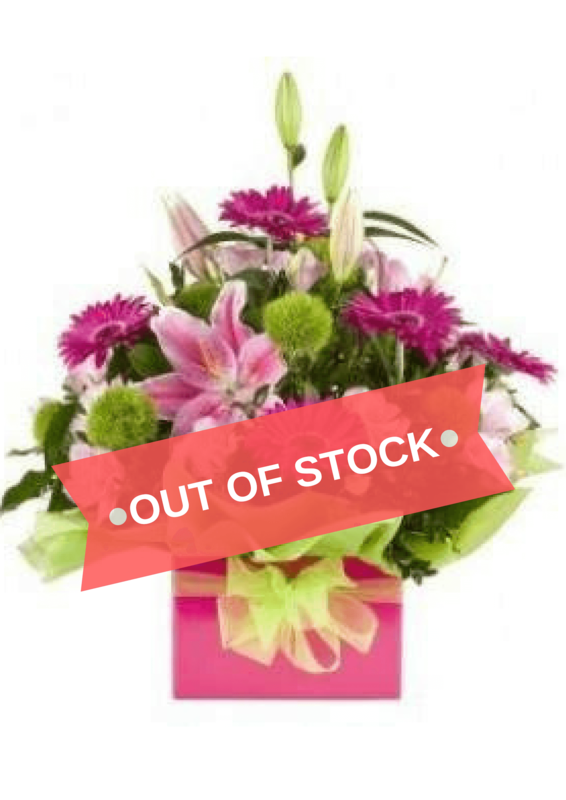 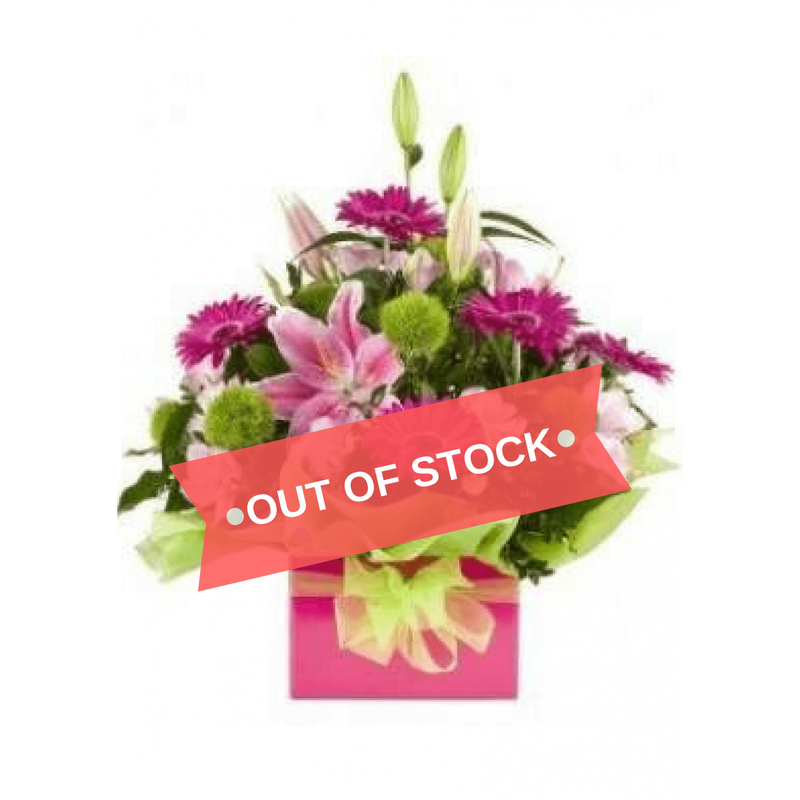 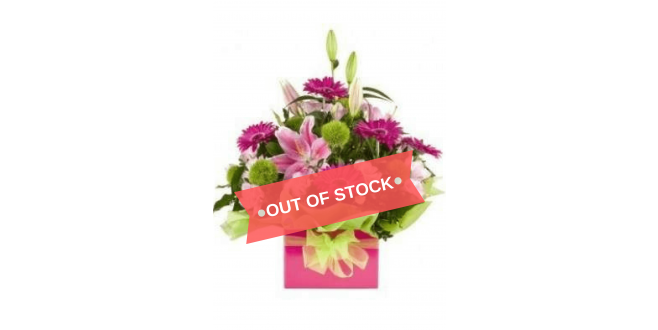 This beautifully prepared pink boxed arrangement includes oriental lilies, gerberas and carnations with lush green foliage. 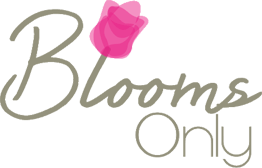 Buying flowers online can really be worth! 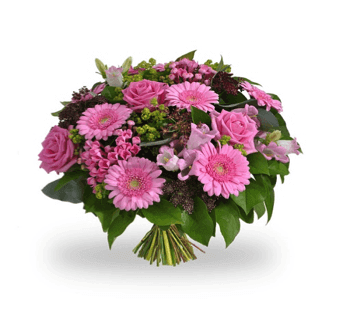 Pink is symbol of admiration, appreciation, elegance and romance, a hand-designed arrangement of flowers are perfect for your true love.